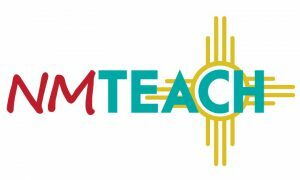 The NMTEACH Educator Effectiveness system is designed to establish a framework for continuous improvement and professional growth for teachers and principals, which, in turn, will promote student success. The NMTEACH system was created to ensure that every student has equitable access to an effective principal and teacher every day they are in school. 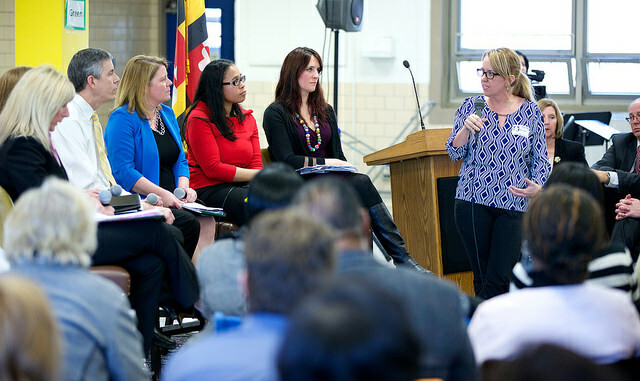 Implementing a rigorous, uniform observation protocol, providing immediate constructive feedback, using meaningful student data, and other multiple measures will provide valuable information to aid the personal development and growth of each teacher and principal. Please visit NMTEACH FAQ for answers to common questions. You can also find resources for understanding your summative report in this Guide for Understanding Your Summative Report.